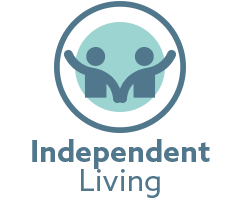 Assisted Living is a senior living option that features homelike privacy while providing the convenience and support of a 24-hour trained staff. You can have peace of mind knowing that immediate assistance is just a call away. You might not require around-the-clock medical care, but medical professionals are always on call in case you do. 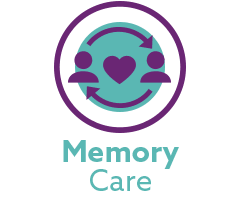 Our A Knew Day Memory Care community is designed as a stand-alone center, but there is an entrance to Assisted Living for couples that need both areas of care. Residents enjoy the privacy of their own studio apartments, a safe, secure outdoor courtyard, as well as a host of community amenities that greatly expand their living area. 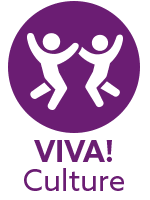 Enjoy three nutritionally balanced and homemade meals every day while immersed in the VIVA! lifestyle, which includes, in addition to delicious and nutritious food, daily exercise and signature wellness programs. Everyday tasks like housekeeping and laundry services will be taken care of for you. 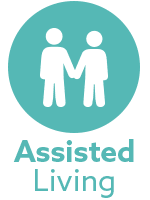 Additional assistance can include bathing, dressing, toileting, walking, and scheduled transportation.